After writing our article on decluttering your closet, we realized many of you might be in a predicament. You’ve successfully removed a bunch of clothing that you no longer need, but are now faced with the challenge of disposing of it. Do you throw it in one of our garbage bin rentals? Do you throw it in the garbage for collection curbside? The answer to both is no. It’s surprising that even with the widespread adoption of recycling and donation programs that many people still aren’t taking advantage of them when they’re getting rid of clothing. In fact, in North America, an astounding 85 percent of our clothing ends up in landfills. That’s over 10.5 million tons of clothing. The amount of textile waste Canada produces in a single year alone is enough to create a mountain three times the size of the Skydome (Roger’s centre) in Toronto. The problem in the U.S. isn’t any better. Textiles in landfills are a major contributor to greenhouse gases. So much so that the EPA states that recycling all the U.S.’s textile waste would be equivalent to taking one million cars off the road! One of the reasons clothing ends up in landfills is the lack of convenience. 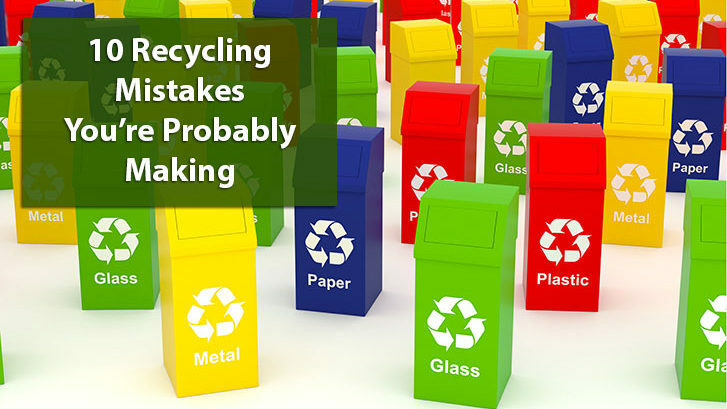 Even though recycling programs are so widespread, many people are still reluctant to look past their blue bins for recycling options. And finding a bin or location for clothing donations is sometimes just as inconvenient. 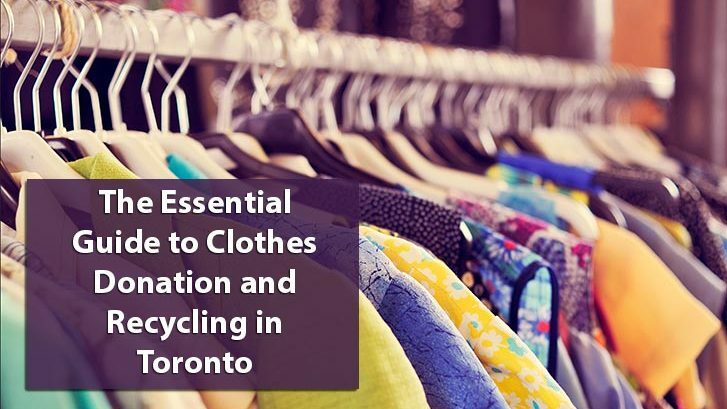 Because of this, we’ve decided to do the legwork for you and compile a comprehensive list of places where you can donate and recycle your clothing in Toronto and the GTA. Anyone who’s browsed through our site knows that we’re eco-friendly and promote thinking green, especially in the workplace. We encourage everyone to go green and pride ourselves on the fact that we ourselves make a significant impact diverting trash in our dumpster rentals from landfill every day. But the workplace is, for most of us, where we spend only 30 percent of our lives. 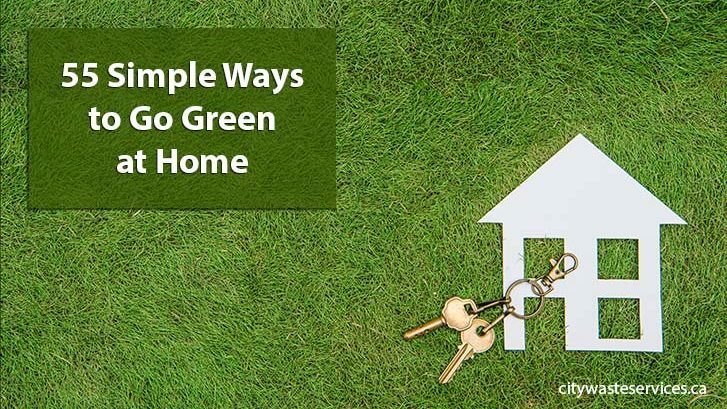 At the end of the day, we all return to our homes and families, where it’s even more important to go green. Unlike the workplace, we’re the only managers of our energy consumption, waste production and carbon footprint. We’re in sole control of being eco-friendly and going green. 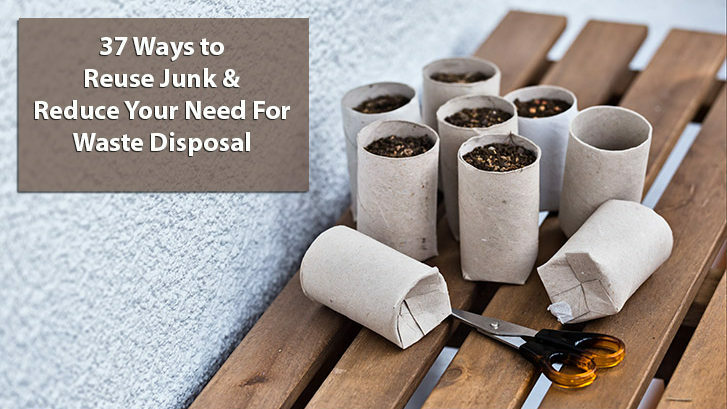 As Canadians, most of us like to believe we’re doing enough for the environment with our weekly curbside recycling and composting efforts. The surprising truth is that we’re still actually producing an excessive amount of garbage that results in an inflated need for waste disposal. In 2009, Canadians produced more garbage per capita than any other country on earth. And in 2014, our homes alone produced almost 10 tonnes of garbage, more than we ever have before. Clearly, we need to look at other strategies besides recycling and composting to help curb the need for waste disposal. 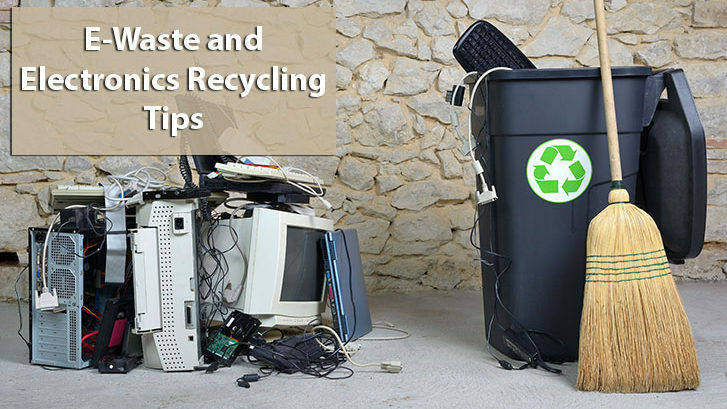 The easiest way to reduce the amount of garbage we produce is through the reuse and re-purposing of old, used items. All you need is a little creativity and inspiration.